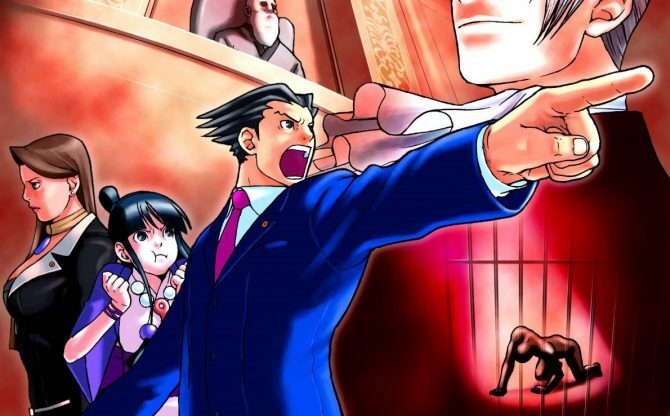 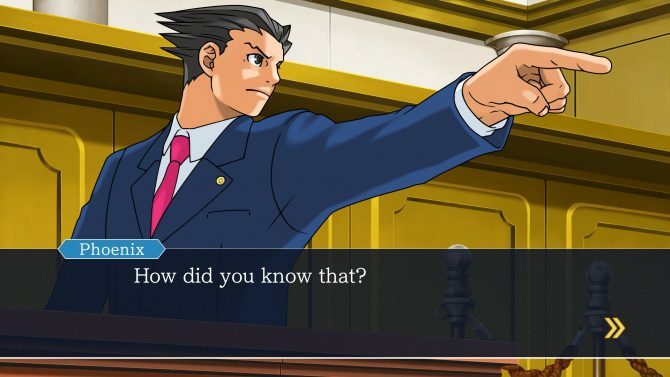 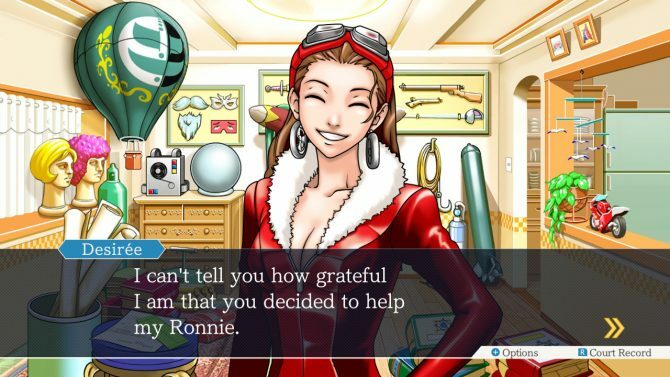 For thos who may not have heard, Capcom is currently hosting an Ace Attorney sale on the Nintendo eShop to celebrate the launch of Phoenix Wright: Ace Attorney – Spirit Of Justice, coming to the West in September of this year. 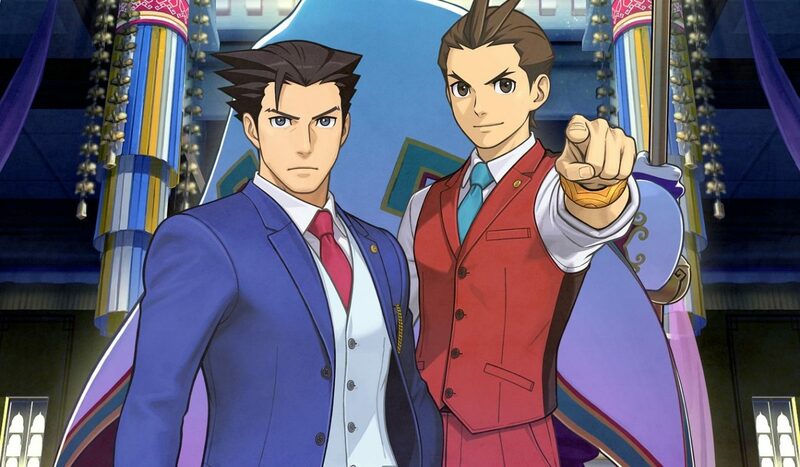 The two titles, Phoenix Wright: Ace Attorney Trilogy (includes the first three games of the franchise) and Phoenix Wright: Ace Attorney – Dual Destinies, will be priced at $17.99 and $14.99 respectively from now until May 18th. 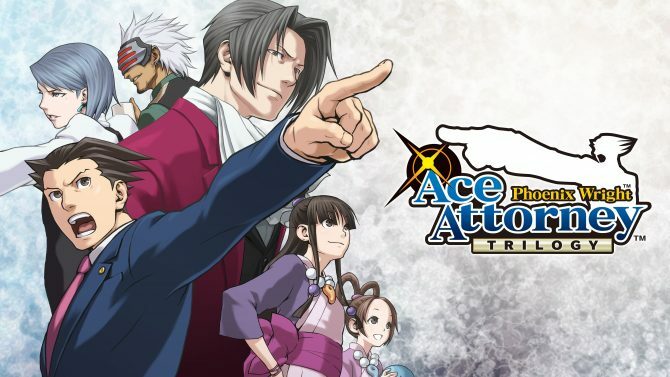 If you haven’t played the original titles or the latest in the series, now’s the time to invest.